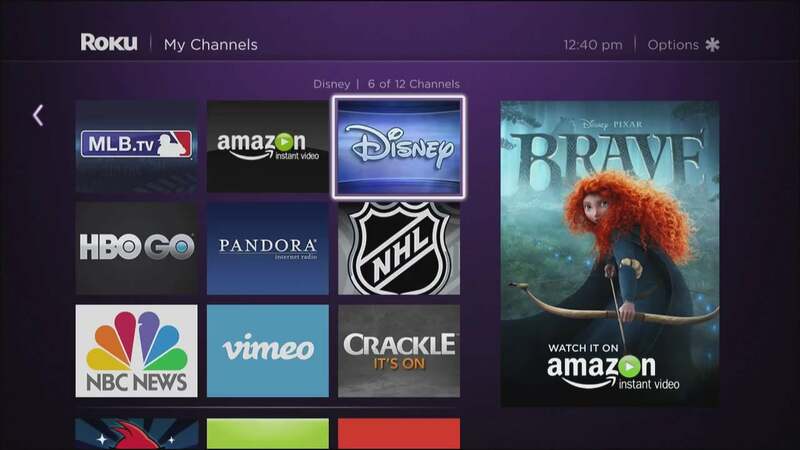 What cord-cutters can hope for from Roku in its first full year as a publicly-traded company. Last week, Roku laid out its hopes and dreams for 2018 in a letter to shareholders. Not surprisingly, the outlook focused on Roku’s business goals, such as expanding its smart TV business, joining the smart speaker wars, and making more money from streaming apps. Roku has always taken a conservative approach to its menus, with a simple app launcher that’s barely changed over the years. The layout has merits—you’re never confused, for instance, about how to launch YouTube—but it also makes content harder to find if you don’t already know where to look. That’s bad for users, but also for Roku, which makes no money when people watch Netflix and YouTube instead of lesser-known services. The main Roku menu: Straightforward, but not always that useful. A couple potential solutions come to mind. 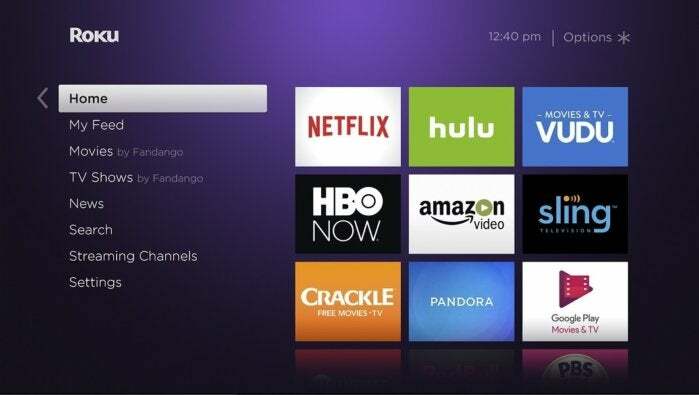 One would be to expand the “What’s On” menu from Roku’s companion mobile apps and bring into the main Roku interface. This menu already offers curated lists of movies to watch, along with a list of available streaming options for each film; it’s not hard to imagine it expanding to cover TV shows. 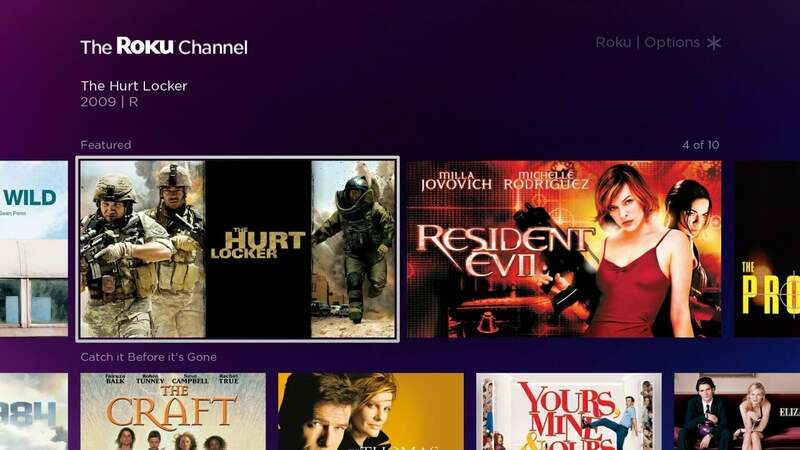 Alternatively, Roku could refashion its Roku Channel—currently a source of free, ad-supported movies and TV shows—into a broader content hub. 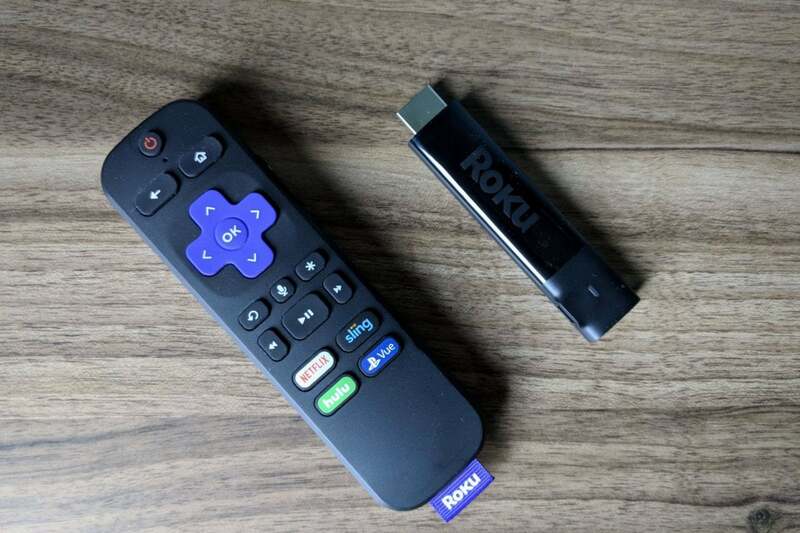 In the future, the Roku Channel could become the main place to go when you’re not sure what to watch, pulling in video from Roku’s own licensed catalog and from third-party apps. Roku even hinted at the latter possibility in its shareholder letter, noting that building a bespoke app is “not the most efficient way” for many content owners to win audiences. “We see an opportunity to significantly improve how consumers discover content through better UIs, and by leveraging our rich data to personalize it,” the company said. 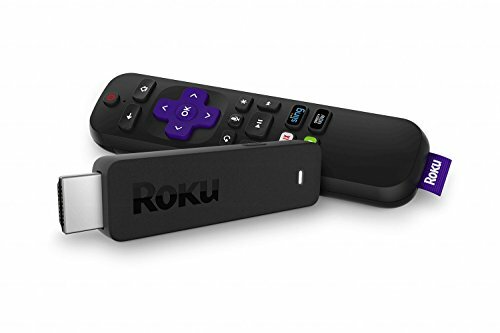 The Roku Channel could theoretically become a broader hub for video from various streaming sources. In its shareholder letter, Roku made clear that it’s not trying to sell premium hardware like Apple, and that its main goal with streaming players is to increase its number of active users. That means the focus will inherently be on cheaper devices that sell at higher volumes. The high-end Roku Ultra doesn’t have much to offer unless you need hardwired ethernet or USB storage. Still, Roku shouldn’t abandon premium players entirely, since they allow the company to develop features that eventually trickle down to cheaper players and smart TVs. If anything, I’d like to see Roku differentiate more between its high-end and mid-range players, with slicker animations and visual effects, a way to quickly toggle between recent apps, system-wide picture-in-picture, and support for the latest HDR formats (including Dolby Vision and HDR10+). Integration with over-the-air antennas would be nice, too, since Roku already offers this in its smart TVs. Advertising is a big part of Roku’s plan for profitability in the years ahead. The company controls a slice of the ad inventory on many of the videos that appear on its platform, displays a large banner ad next to its app launcher, and even lets companies pay to promote themselves on Roku hardware (for instance, though the app shortcut buttons on Roku remotes). Even so, Roku may be limiting its appeal by making advertisements unavoidable. 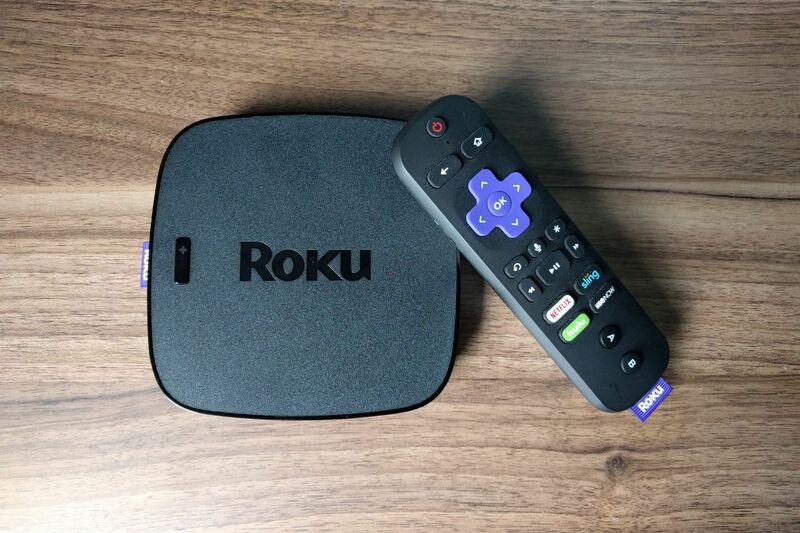 Similar to how Hulu offers an ad-free version of its streaming service, perhaps Roku could offer its own subscription plan, with commercial-free streams in the Roku Channel and an ad-free homescreen that leaves more room for apps. Imagine a Roku home screen that wasn’t one-third banner ad. This fall, Roku plans to launch a voice assistant platform with a focus on entertainment. The idea is to have other companies sell speakers and soundbars, with hands-free voice controls from a revamped Roku voice assistant. That’s great news, but not if it comes at the expense of integration with other voice assistants. Amazon has already sold tens of millions of Echo speakers, and surely some users would love to use Alexa to control their Roku players. But while Amazon already offers the developer tools to make this happen—and some hobbyists have hacked together their own implementations—Roku still doesn’t offer Alexa voice control for its customers. 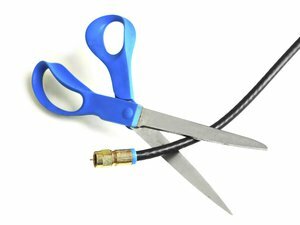 Roku tries to present itself as a neutral party among streaming platforms, giving all video providers a fair shake at promoting their content, and in turn giving consumers more options. 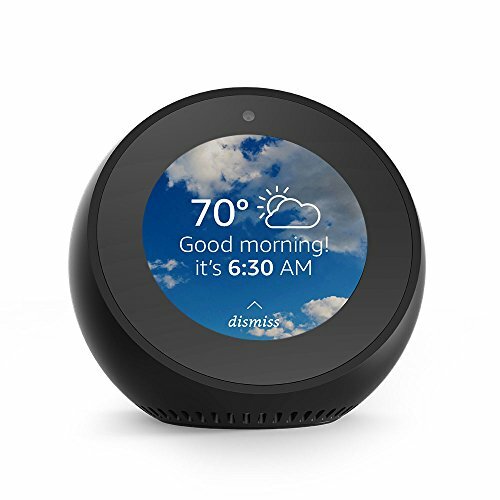 A similar commitment for smart speakers would be better for consumers, while giving Roku an advantage against other streaming platforms that only want to push their own voice assistants. I have no inside knowledge about Roku’s plans, and no idea whether any of these things will happen. But none of them seem too far-fetched given the company’s strategy and goals. I look forward to revisiting this next year to see if any my wishes came true.